I’m so happy you’ve found us! Green Genes have been around for over 6 years now. We moved our store from Hyena Cart to Etsy in 2016. Check out our info for the full story! We are currently stocking our SG diaper cut only. If you’d like to special order our OG diaper, please send us a message. Our SG diapers fit from around 8lbs – 40lbs. They come standard with a fold-down-rise (FDR) for premium sizing and fit. Our soaker system is an infinity-snake style. It consists of a CV topper, and 2 layers of fast drying Zorb Dimple. It also comes with a Sherpa snap-in insert. You can add this in for extra protection during naps or bedtime. We also include an EXTRA booster and a wipe! Our snap system is also state-of-the-art! Have you ever found you needed that end snap for a perfect fit? Well, problem solved! Our last snap is a socket/stud and you can use it to make that perfect fit! •	Super-absorbent hypoallergenic fabric that can be used on its own, not as an interlining so it's ideal for reducing cost, increasing product performance and supporting the environment. •	Unique, three-dimensional engineered dimple pattern provides greater retention, superior hold, faster distribution of moisture and less leaking under compression. •	Reversible fabric contains thirsty Zorb® fibers between a face and back of absorbent bamboo and organic cotton. 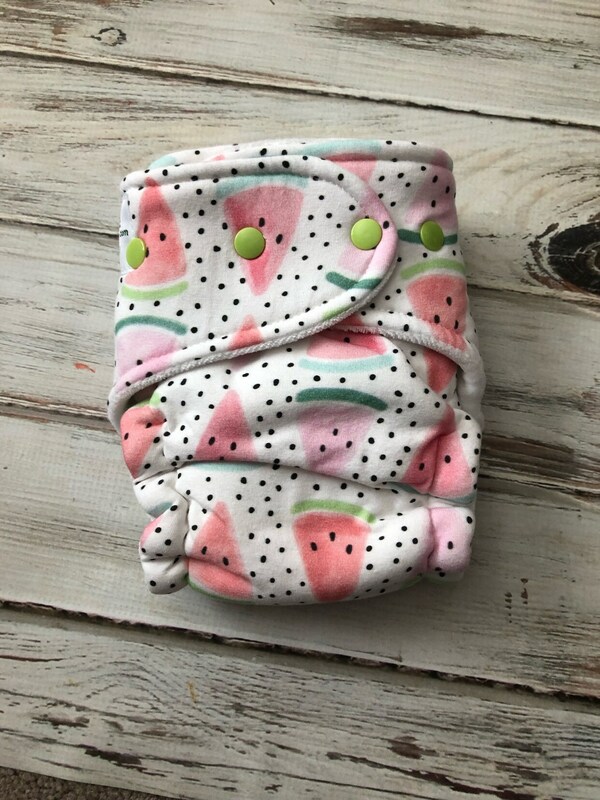 •	Perfect for single layer pre-folds, soakers, changing pads, fitted diapers, blankets, bibs, burp cloths, play mats and many more consumer, medical & incontinence products. •	A single layer will replace 3 layers of microfiber terry and 6 of french terry. This diaper fits trim and doesnt leave marks on my baby. Absolutely love it!! These diapers are soft and hold a decent amount. My favorite thing is the last snap is a crossover snap. All my other diapers have this snap solid and it's the one I need right now. Paypal is only accepted at this time. I'm sorry, but due to the nature of our items, returns are not accepted. Shipping is done using Paypal, through USPS. You will receive a tracking number when your order ships! We offer discounts on bulk orders. Please contact us for more information!